Bees are dying fast and that’s not good for people who like plants and food. Yesterday, the U.S. 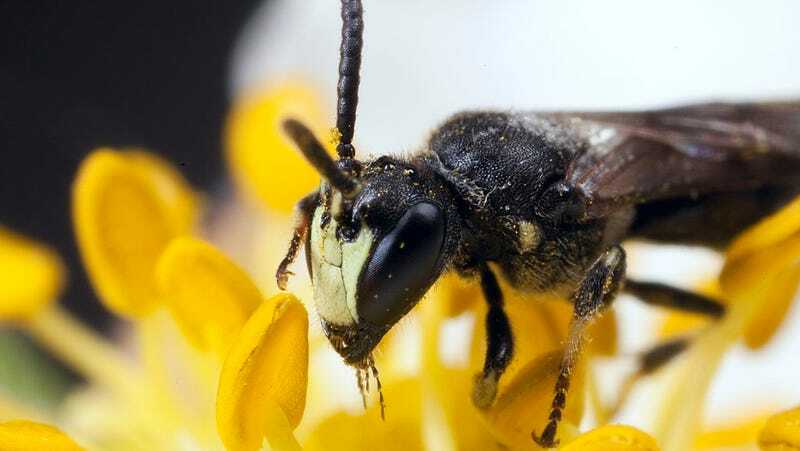 Fish and Wildlife Service determined that members of seven yellow-faced bees from the Hylaeus species require federal protection. 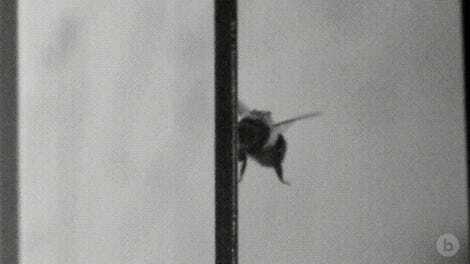 If you’re in Hawaii where this brand of bee resides, you might want to think twice before swatting. Yellow-faced bees were Hawaii’s most profuse insects in the early 1900s, but due to habitat loss, invasive species and climate change they are rarely seen these days. 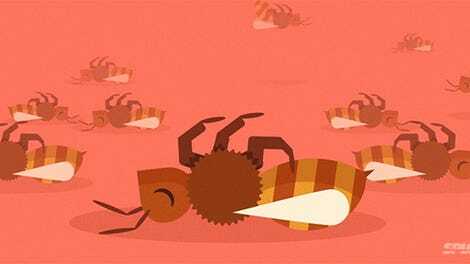 We know that humans tend to play a major role in the destruction of bee habitats and occasionally we just crop-dust the crap out of them by accident. Whoops. But the Hylaeus species is also getting screwed by its own kind. An invasive bee from India that is of the same genus has been taking over the endangered insects’ turf—nesting in the same plants and competing for the same flowers. They are also facing stiff competition from “alien ants,” so designated because Hawaii has no native ants. These ants love eating the larvae from a yellow-faced bee nest. “The artificial nests are wooden blocks with pre-drilled holes that match the hole size female bees look for when home-shopping for a nest spot,” he says. The cord that attaches the nest blocks to a branch is then covered with a sticky substance that prevents crawling predators, like ants, from getting inside. While that little contraption won’t help the bees with their human problem, being placed on the endangered species list will at least protect critical habitats.